We want to help you protect your home from pests who could make your house their home. GPM offers a variety of services that allow us to best serve the individual needs of our customers. 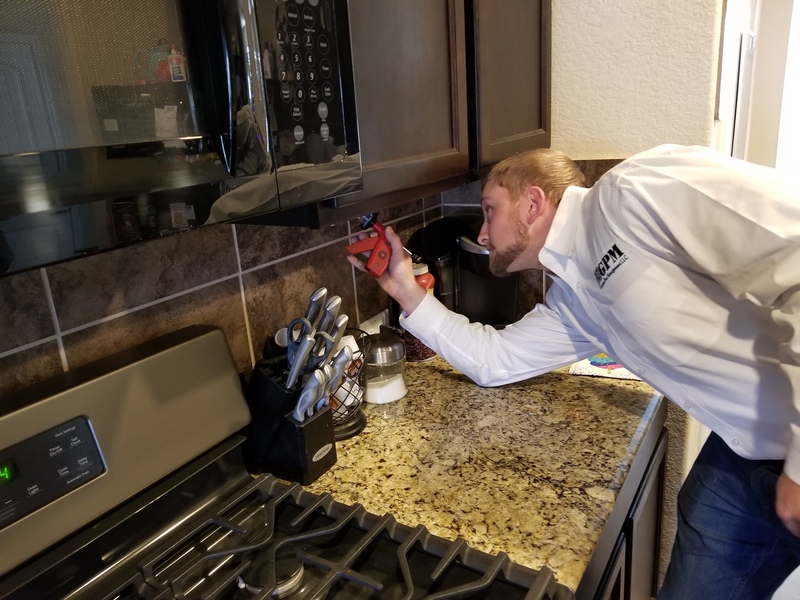 Each home is different, and each pest will act differently in each space, so let us come and inspect your home to see what the best plan of action would be. Don’t panic; our services are quick and efficient so you can put any pest invasion behind you in no time. Bed bugs, fleas, spiders, and other pests are no match for our pest control and removal services. We’ve been helping homeowners in the San Antonio, TX area for over 35 years now. When you first notice these pests in your home, give us a call to schedule your free inspection!